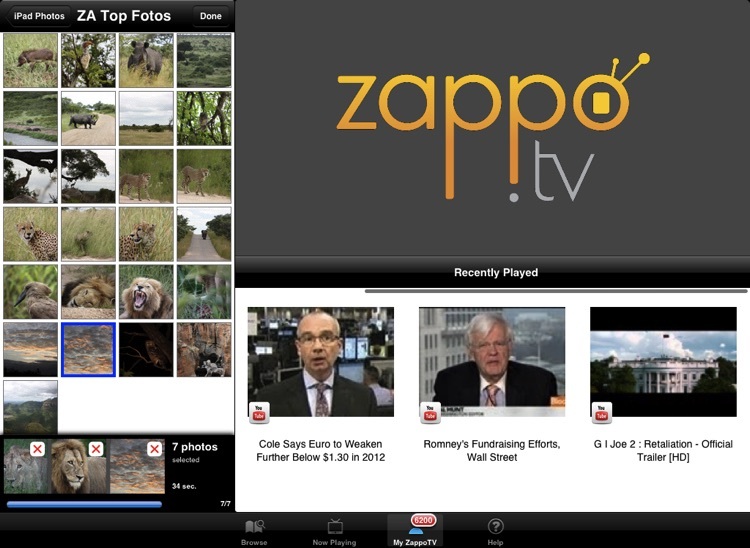 ZappoTV HD by ZappoTV, Inc.
Meet ZappoTV, your Mobile Media Center for TV. 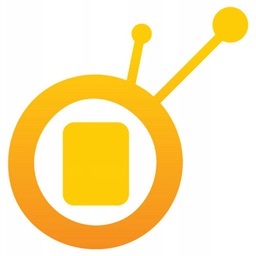 Easily search and find interesting content from many sources, including your mobile device and home network, and watch it on an internet connected TV or mobile device. Enjoy millions of videos, images, and songs and share with friends. 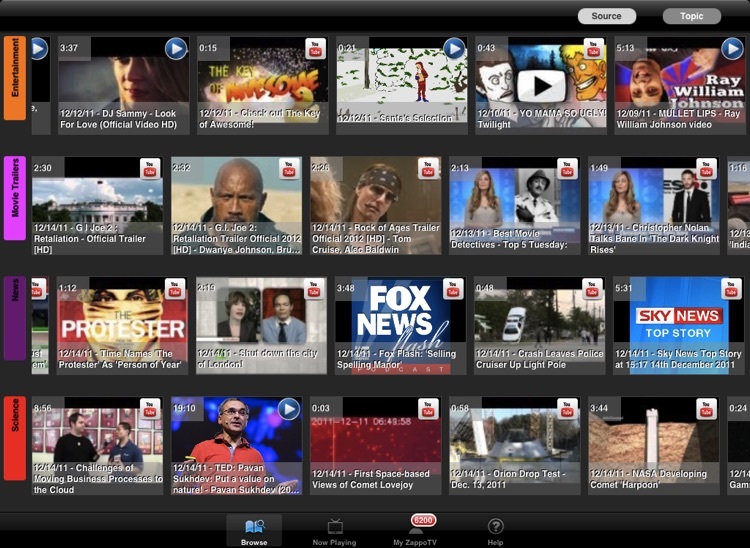 • SEARCH - Easily search, find, and browse videos, photos, or music and watch on TV directly from your iPad, iPhone, and iPod Touch. 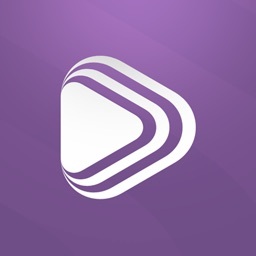 • SEND TO TV - Stream music and videos directly to your TV or mobile device. No installation needed (except this app). 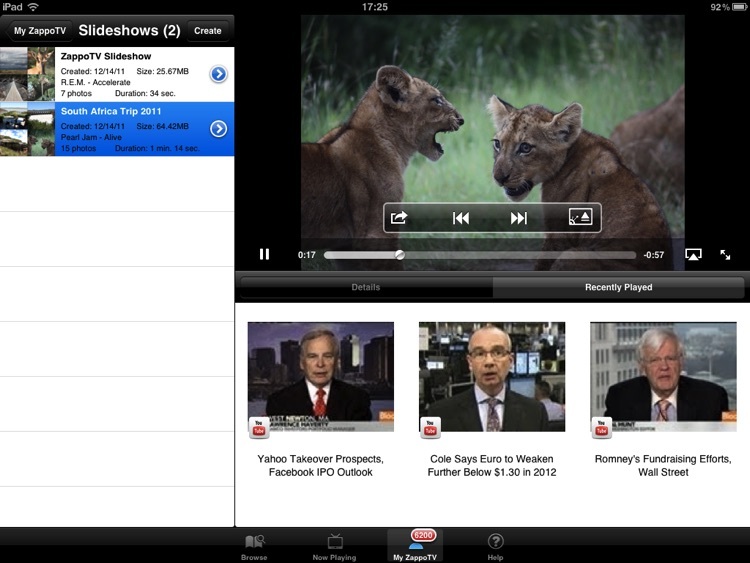 • ACCESS MEDIA - Access your photo and social networking accounts to watch on TV. • CREATE SLIDE SHOWS - Create cool slide shows from photos on your iPhone, iPod, or iPad and add music to share with your friends and family. 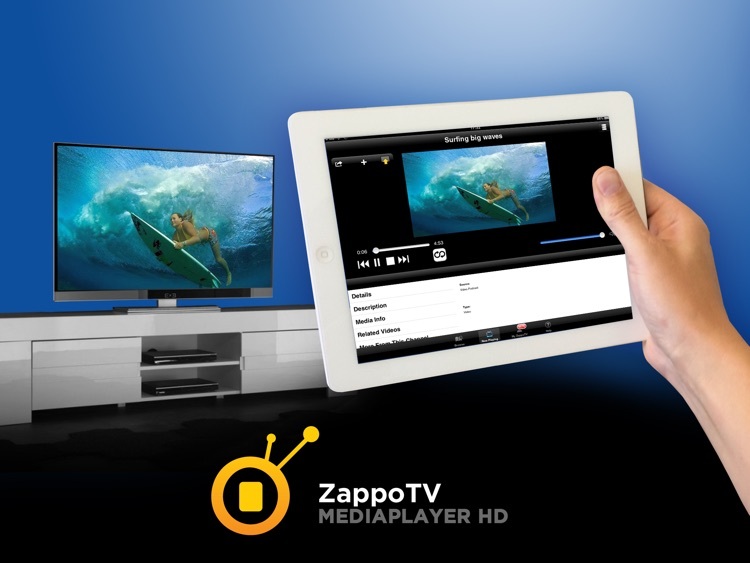 ZappoTV prepares the slideshow and makes it ready for playout on TV or Mobile. • MANAGE PLAYLISTS - Create and Manage playlists of music, videos, or photos and save them to enjoy on your mobile or TV. • Viewing progress and information about the content you are watching. • Browse related videos using a carousel without interrupting the viewing experience on your TV. "Zapp" other videos or photos directly to TV or another connected device in your home. • Music and Video player controls (i.e. previous, pause, play, next, and volume), depending on the capabilities of your setup. • Change your personalized settings. • Access your viewing history. • Create slideshows to watch on your mobile or TV. • Manage playlists containing photos, videos, or music to watch later. • MyZappoTV > Slideshows lets you create cool slideshows from your photos and music. • iPhone 3G, iPhone 3GS, iPhone 4, iPad, or iPod touch (4th generation) with iOS4 or later. • ZappoTV is available in many countries. The selection of media content may vary by country. • Streaming of music, images, and videos requires an active Wi-Fi or cellular data connection and a ZappoTV account. You will have limited functionality when you are not connected to a Wi-Fi network or when you don't have a cellular data connection. 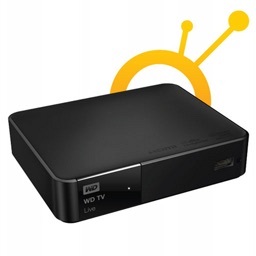 • To watch ZappoTV on TV, you will need one of the ZappoTV compatible connected devices (see link below). • Some content may not be compatible with ZappoTV or your TV.